Why choose 2 Dads Bounce House Rentals? The obvious choice when it comes to the best bounce house rentals Peoria, AZ has to offer is 2 Dads Bounce Houses. As residents of Peoria, our staff take great pride in serving the people in our community. You can rest easy knowing that 2 Dads is constantly updating our equipment to bring you something fresh and new year after year. 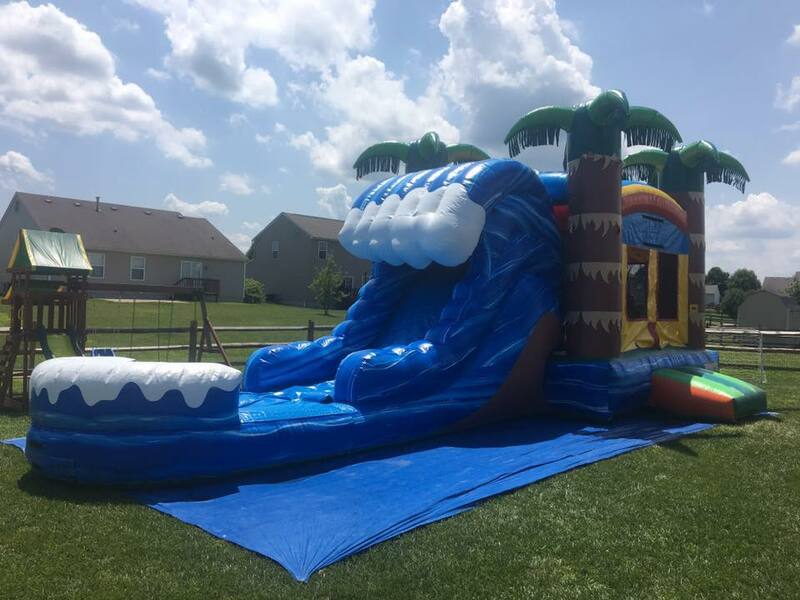 We are fully lincensed and insured Whether you're looking for a bounce house in Peoria or an obstacle course in Glendale, we have you covered. You can always find us out and about at several local schools, churches, backyard parties and more throughout the area. As you browse our boundless batch of bouncers, we make it easy to book your next party or event right here on our website. Simply click the add to cart button and continue browsing or go to the checkout page. Thank you for visiting and we look forward to serving you.